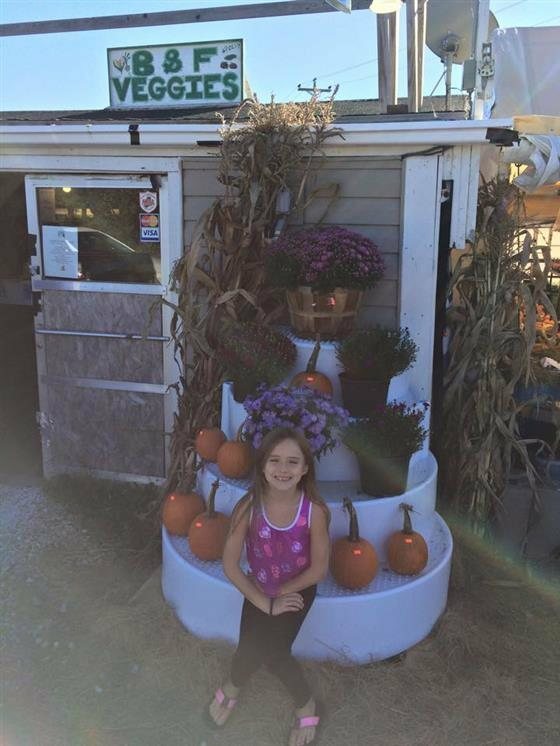 B & F Vegetables offers fresh, native fruits & veggies in season. 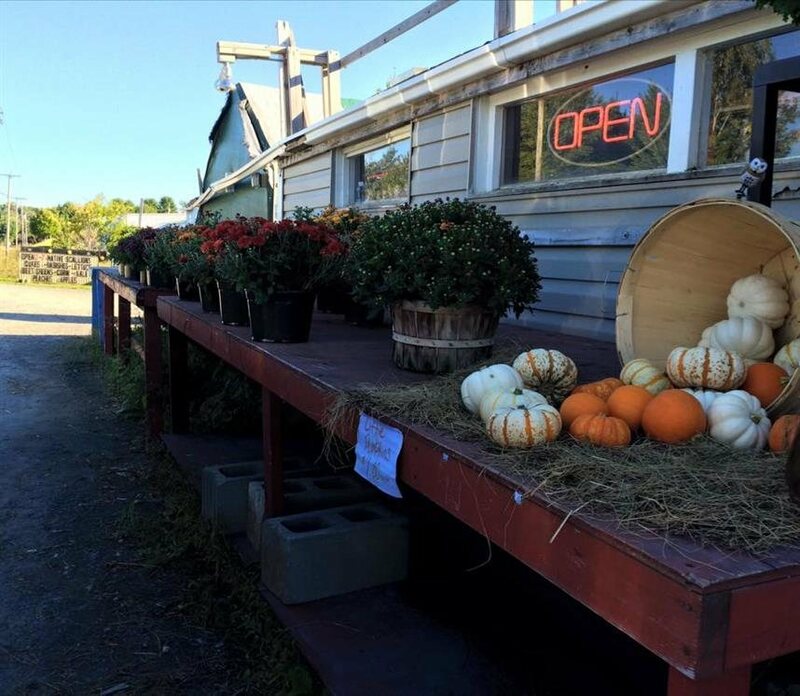 We also offer fresh native seafood right off the boat and cooked to order to take home. 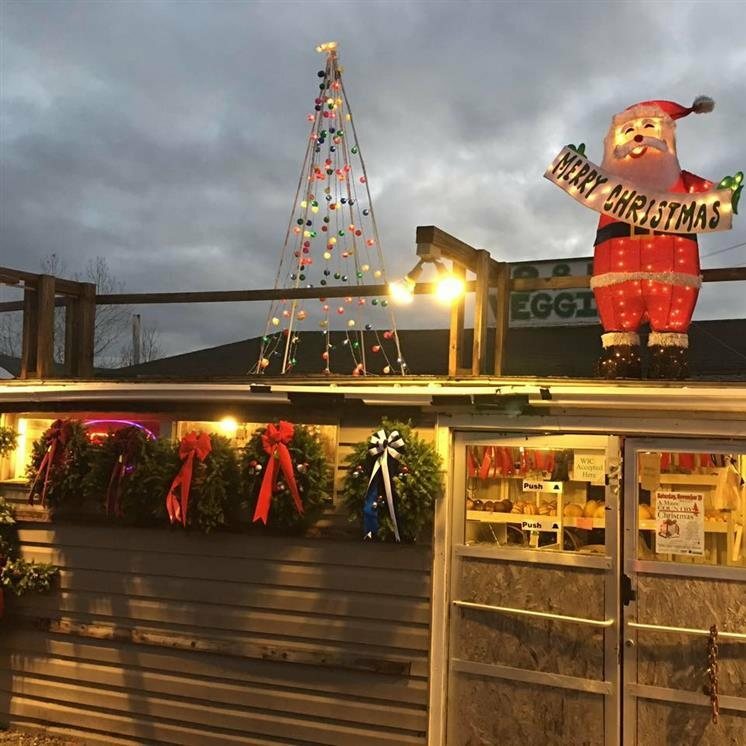 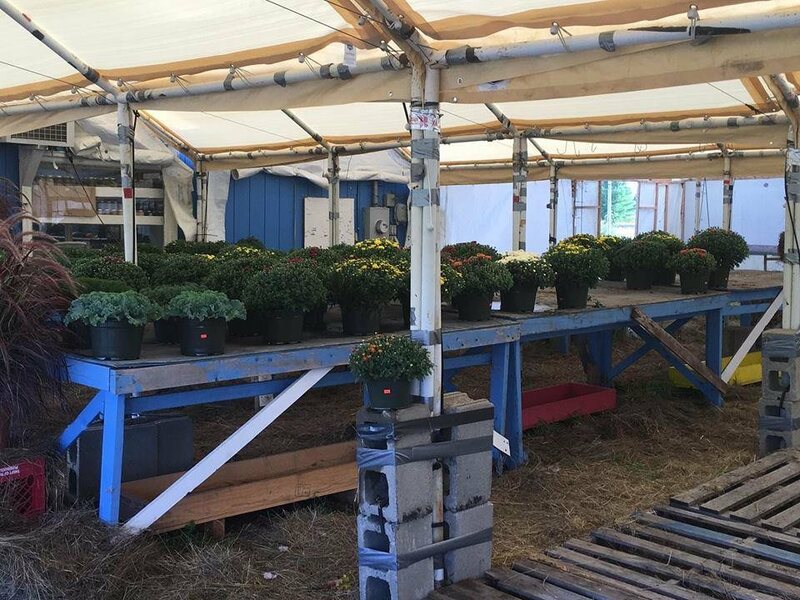 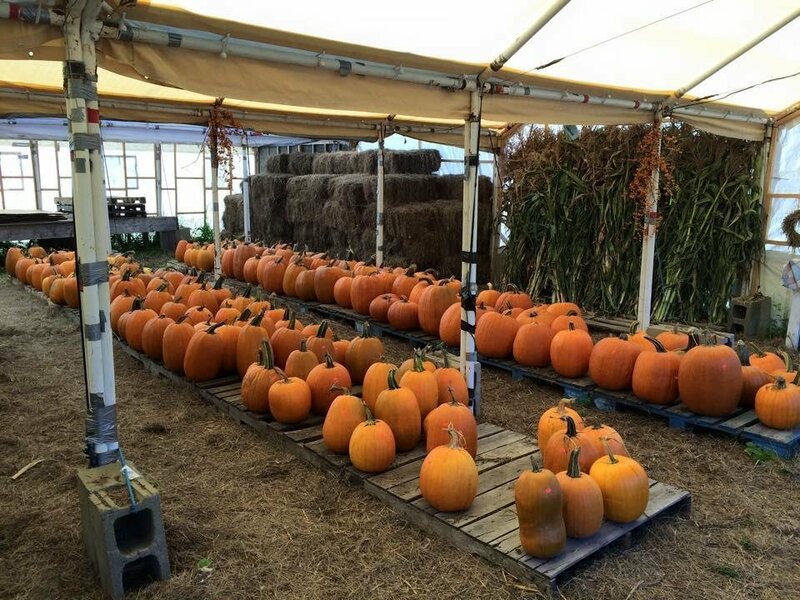 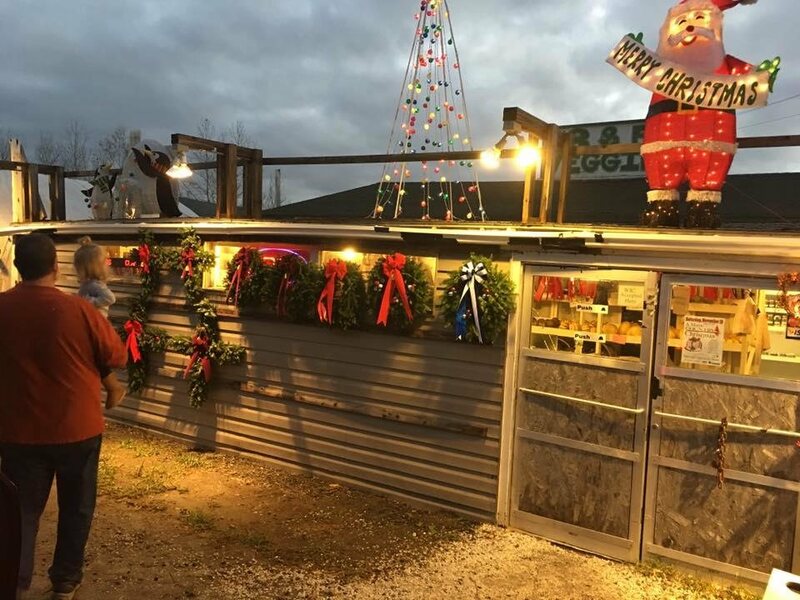 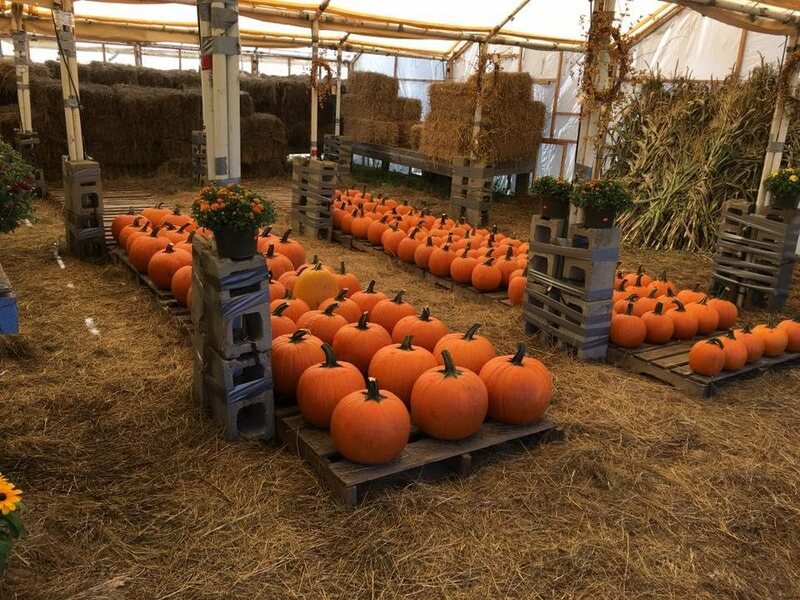 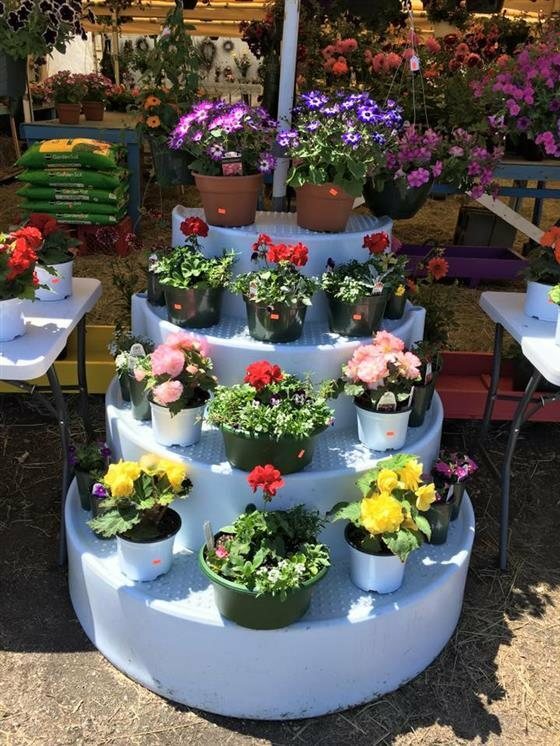 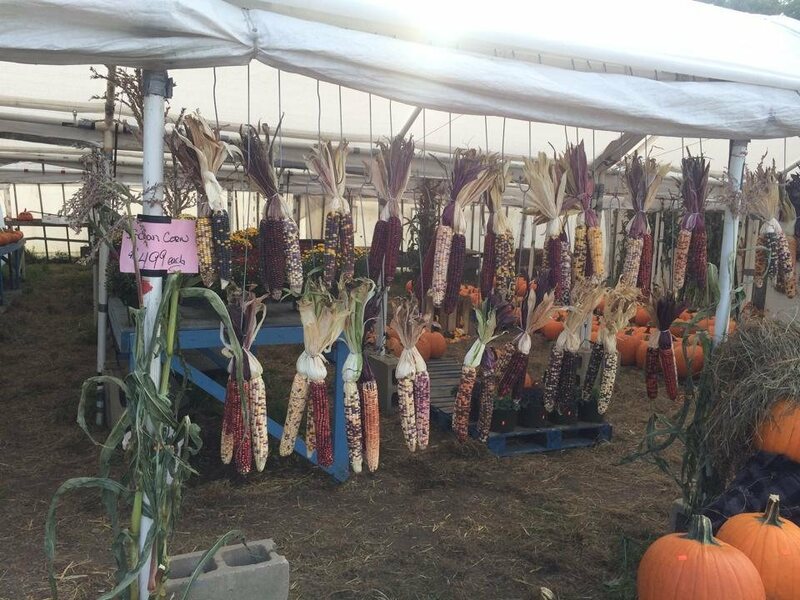 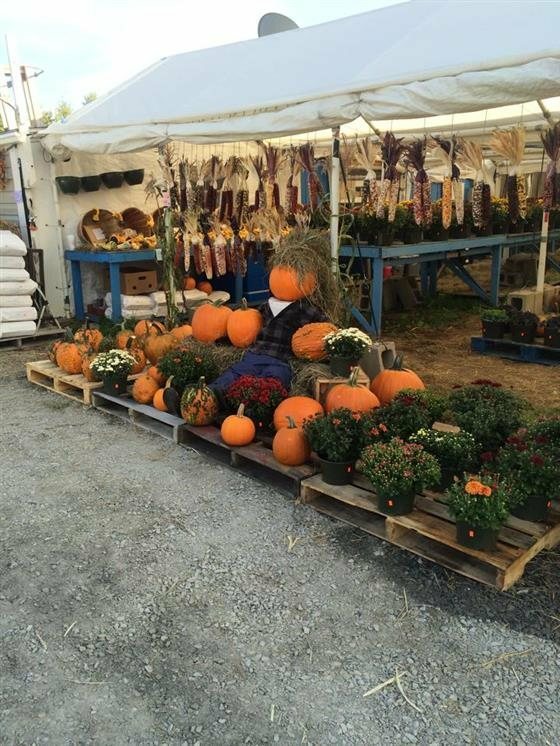 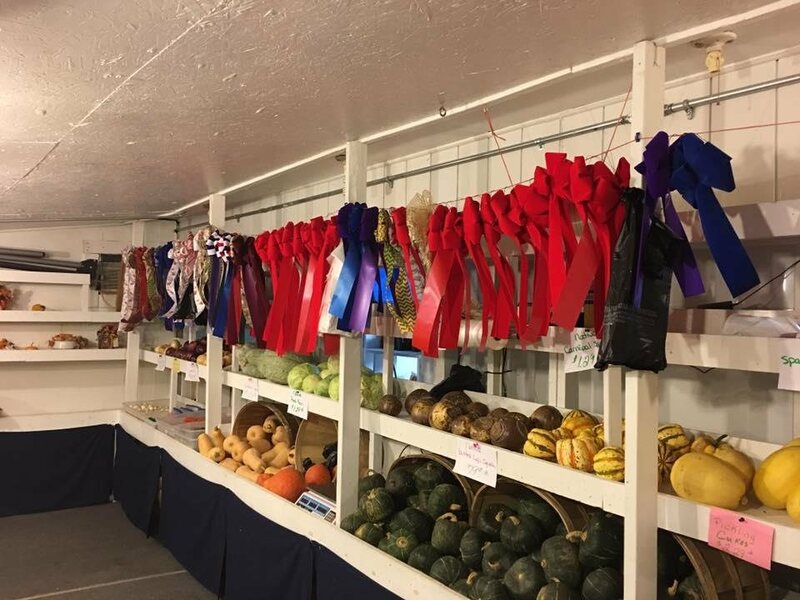 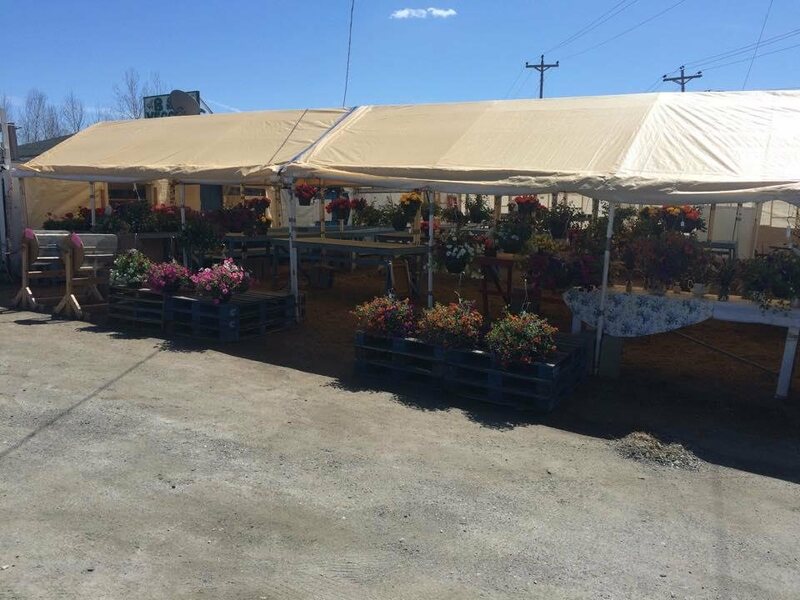 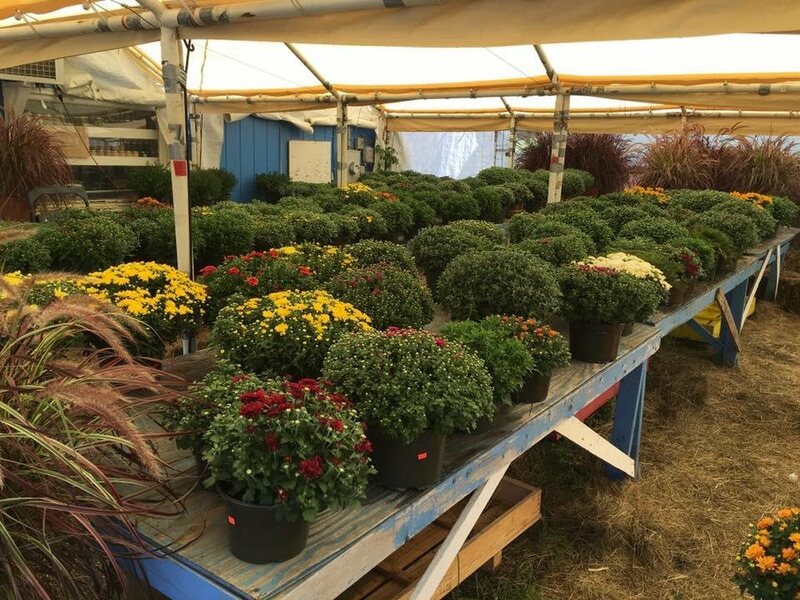 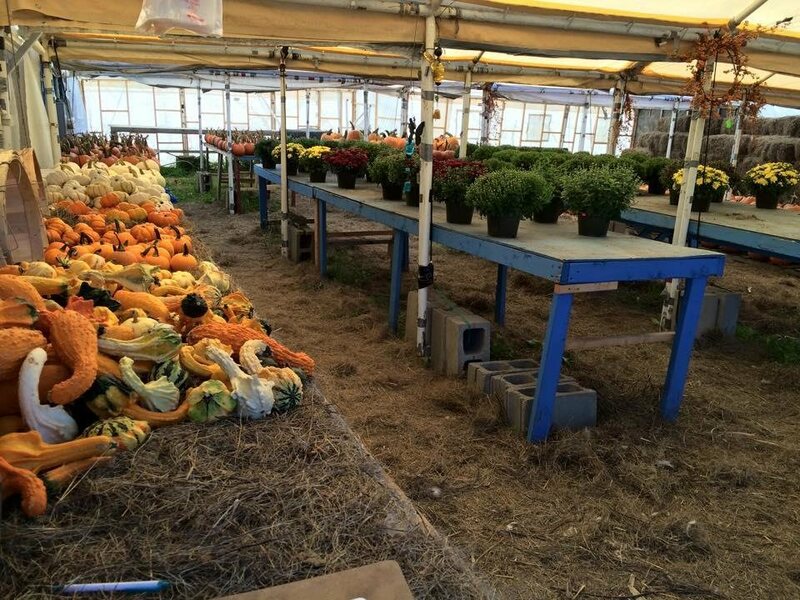 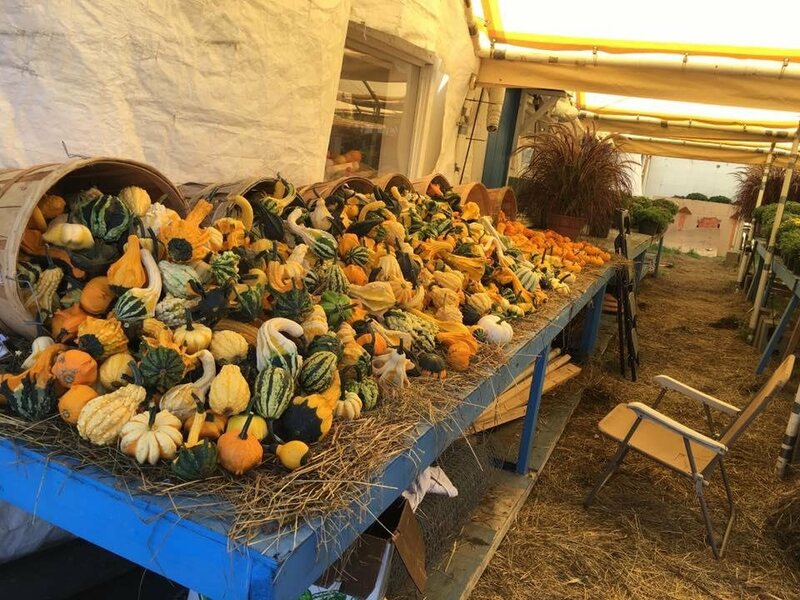 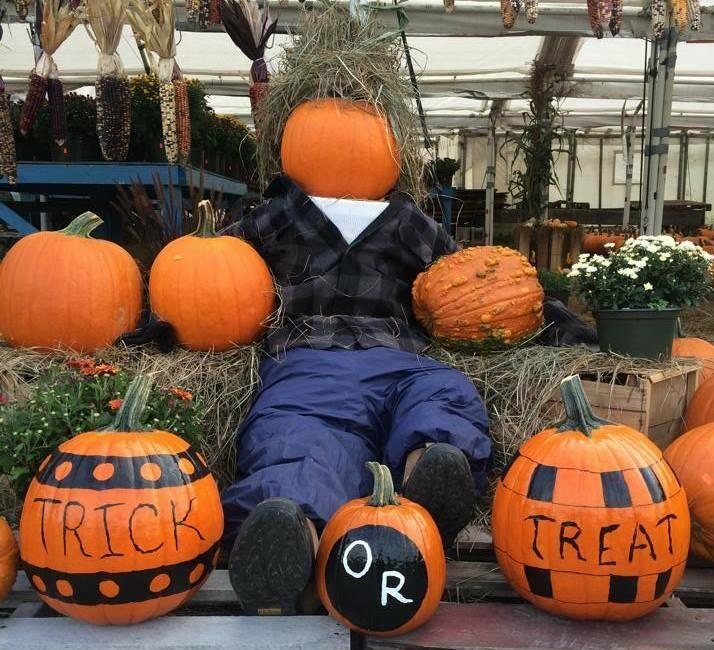 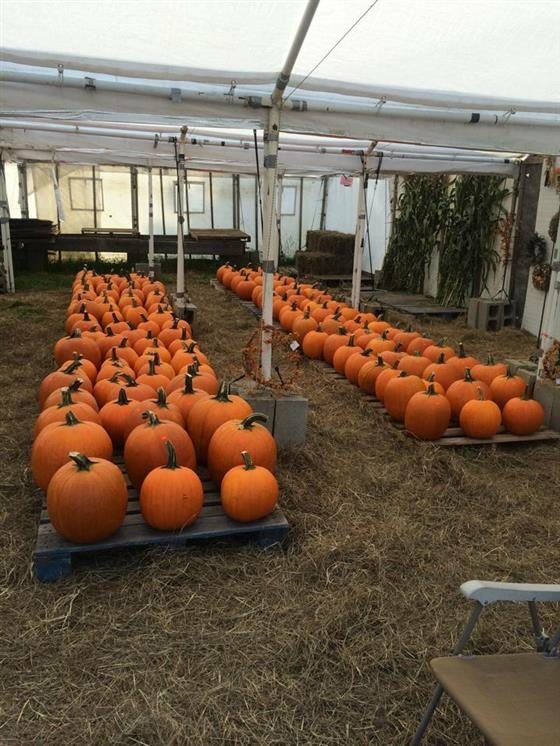 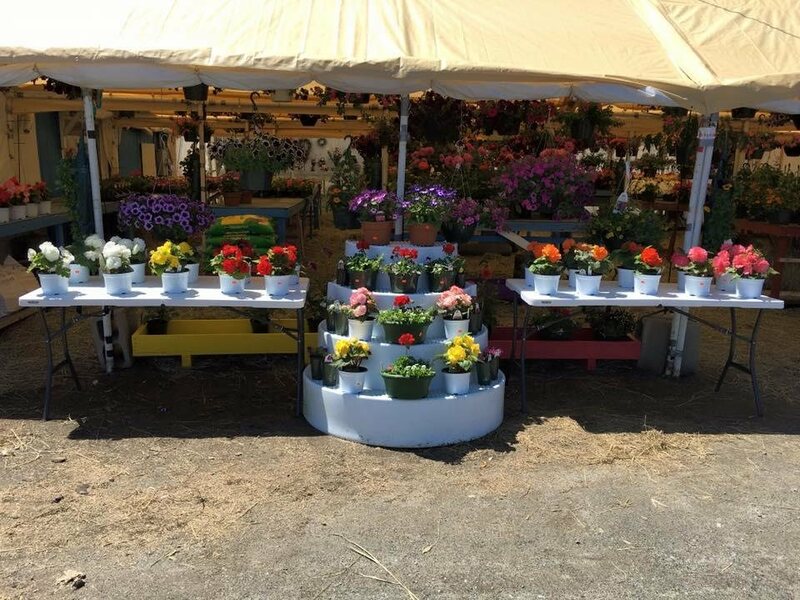 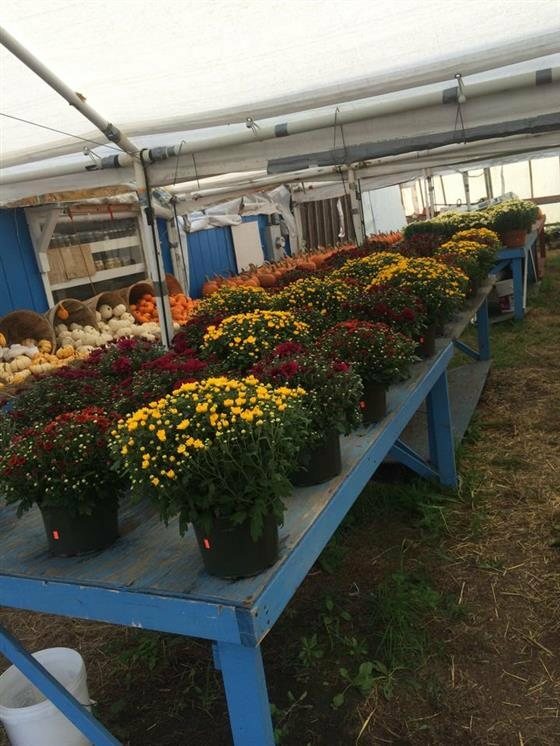 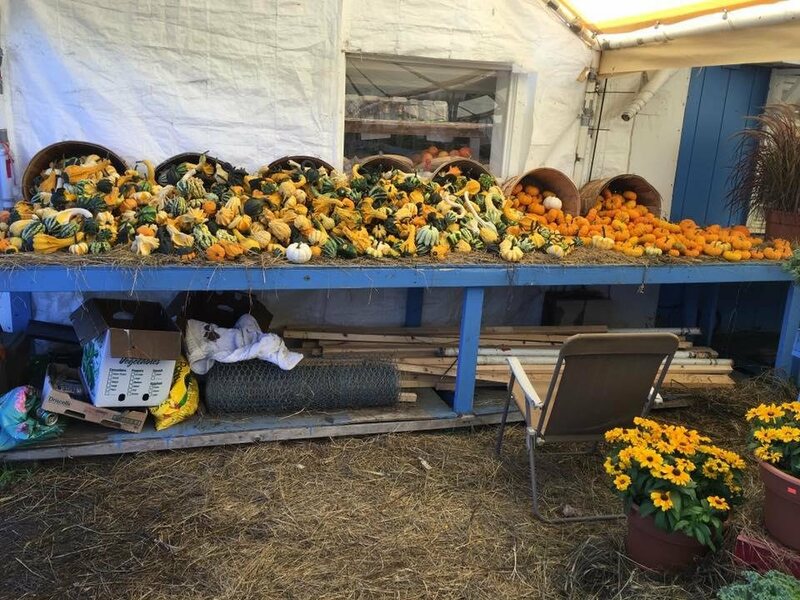 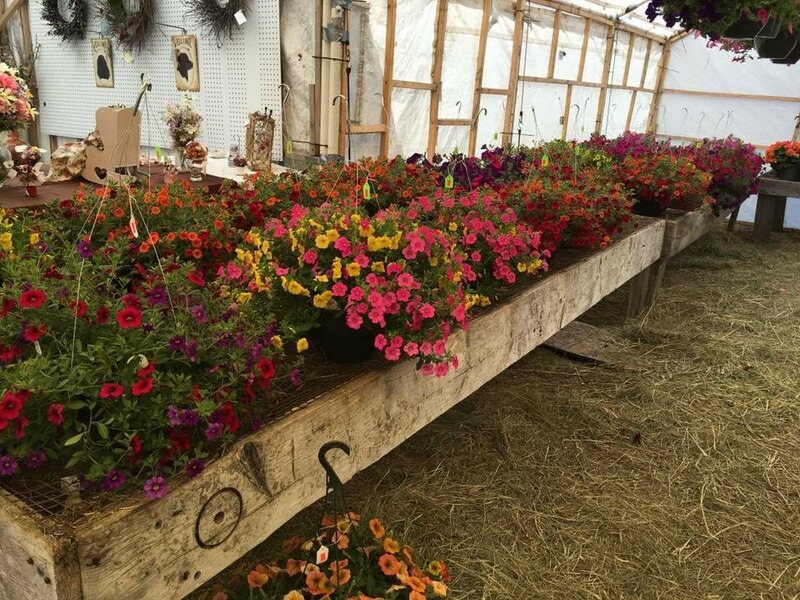 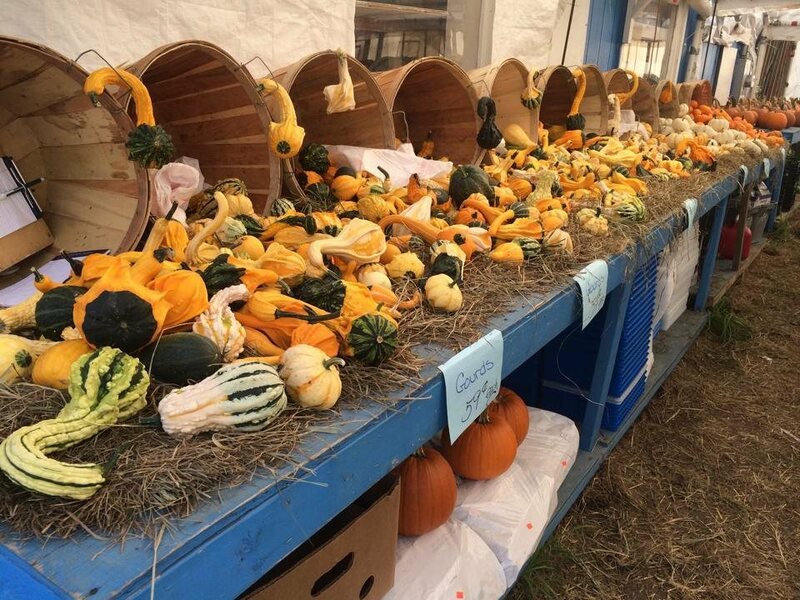 We have seasonal items such as a full line of flowers in the spring, pumpkins in the fall, and Christmas trees in the winter.